The Hometown High Q team won its first round match against Mt. Lebanon and Uniontown on Saturday. 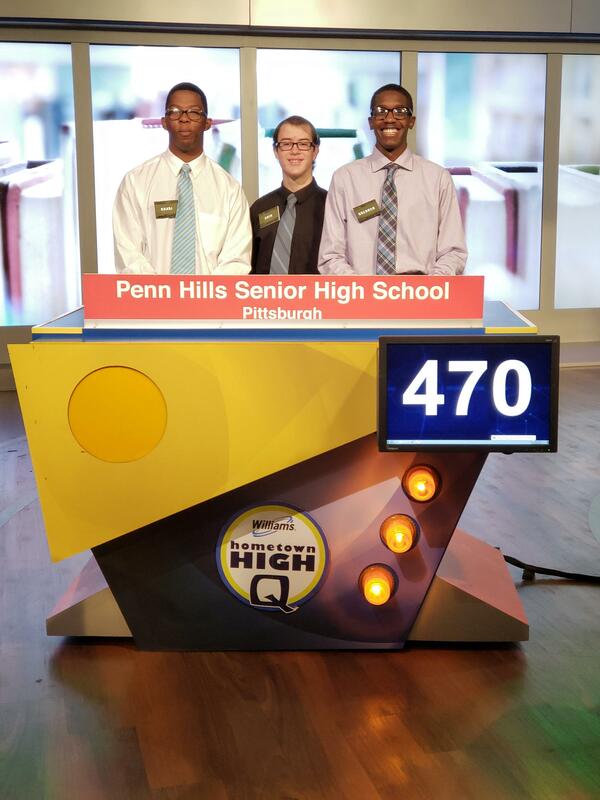 The contest was never in doubt as Penn Hills held a commanding lead throughout. The win will be aired on Saturday, December 1 on KDKA at 11:00. 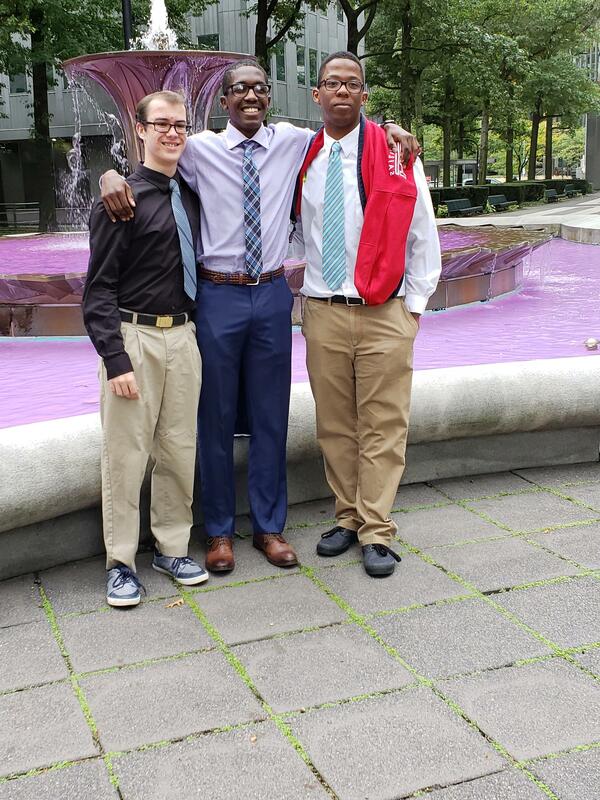 If you see Brennon, Zack, or Khari in the hall or in your classrooms, please extend congratulations. They played a dominating round of High Q on Saturday. Our second round match will be played in the Spring with a date and time TBA. Over the next few months, members of our Academic Team will be competing in a handful of events to prepare.